The last one already? Still want to see some more. 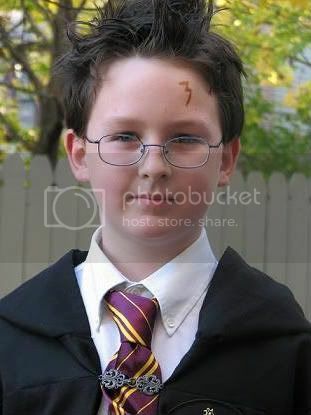 Kidlet is so cute and handsome with that HP costume. Did he get the magic wand too? I'm feeling the same way about Halloween, but trying to remember that each season brings its own ideas and elements - and the next few are coming up quickly! 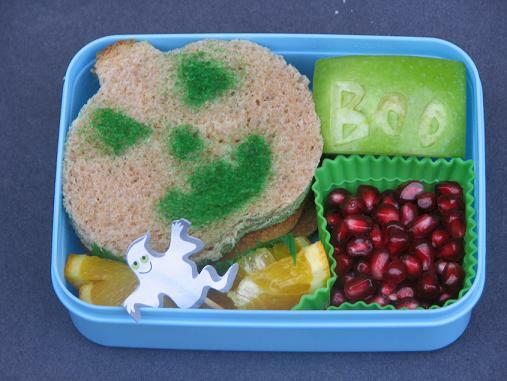 Cute Halloween lunch - I like the pumpkin face on the sammy! 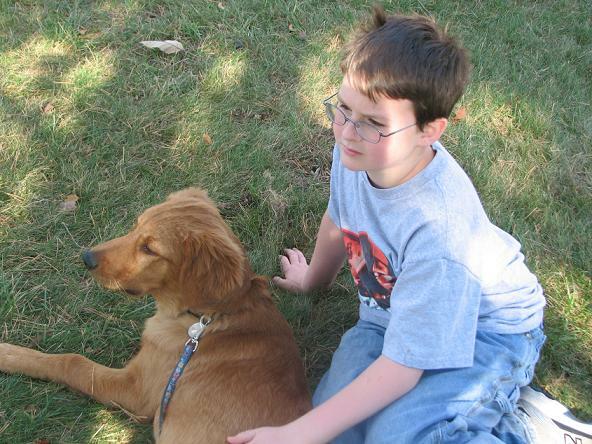 Ryan was Harry Potter too! Love it. Awesome Harry Potter! My son was Harry Potter last year too but only this year he got glasses so when he is a knight this year people still thinks he's Harry Potter. haha!